Over 100+ Inspiring Unique Baby Shower Themes! Some people tend not to select baby shower themes but this is one of the mistakes of the hostess. Choosing a theme is the best way to get organized. It starts from invitations, to decoration, all the way to what food and favors to choose. Just remember without a theme you are likely to pick several items that when combined gets an unorganized look. 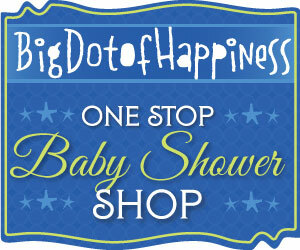 Here are some free baby shower theme ideas we have put together by category. They are modern, cute, classy, chic, original and creative. Depending on what you chose as a theme, surely it will be most popular, cool and fun baby shower themes! Note that some themes can be used for both boy and girl (you be the judge). So here we go a list of unique baby shower theme ideas !!! Click HERE for all decorations by theme. 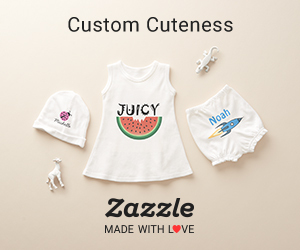 Most animal and insect themes can be used both for a girl or a boy. However Ladybugs, lamb, butterfly would be for a girl and lion, frog, elephant would be more suited for a boy. Here are some that we have found that been used in themed baby showers. If you are having a baby shower in the summer or late spring, these are great ideas that can bring everyone out on a nice sunny day! 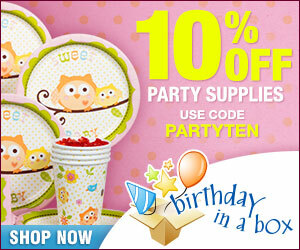 Storybook, fairytale or cartoon characters are a great theme for baby showers. Next step is to find themed decorations in the store or online. 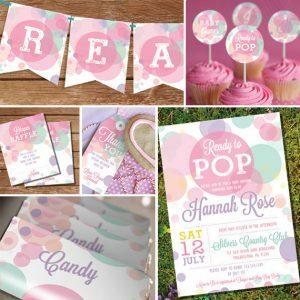 The possibility are endless, there are hundreds of unique baby shower theme ideas that can wow any mommy-to-be and guests. 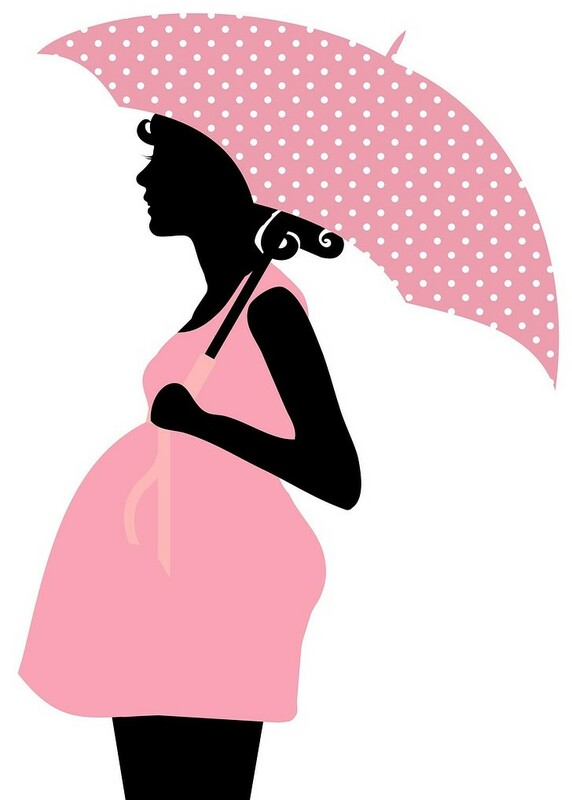 We have many unique baby shower themes that can help you so use our search button and find the theme you are looking for!